The identification of Bennelong's likely grave site in Putney in 2010 sparked media interest across Australia and the world. 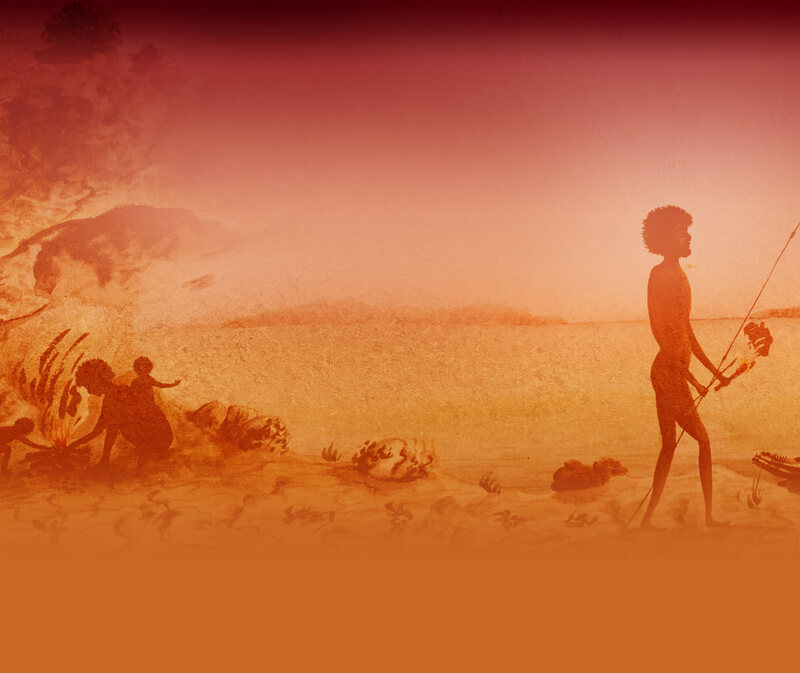 200 years after his death we reflect on this extraordinary man who was among the first indigenous Australians to reside amongst the British settlers, visit England and live to tell the tale. Woollarawarree Bennelong (c.1764-1813) is possibly the most widely known Indigenous person having associations with the beginnings of European settlement in Australia. Usually referred to simply as Bennelong, interest in the location of his unmarked grave was sparked by the research undertaken by Dr Peter Mitchell in 2010. His grave lies in the suburb of Putney on the banks of the Parramatta River opposite the region known to Bennelong as Wan, his birthplace. 2013 marks two-hundred years since his death in what is now the City of Ryde. The precise location of his resting place is still the subject of debate and on-going research. Bennelong figures in virtually all of the early accounts of the Colony of New South Wales, either as a direct source of information, or as a figure whose activities were worthy of reporting. This ensured his place as one of the main figures in later histories of the early Colony. Information regarding Bennelong’s life during the first years of European settlement comes primarily from the journals of the British officers placed in charge of the new Colony. These include the letters of Captain Arthur Phillip, Governor of the colony, Marine Lieutenant Watkin Tench, Marine Lieutenant William Dawes, Captain John Hunter RN, Judge-advocate David Collins and Lieutenant William Bradley RN. His role in a critical stage in the history of both societies has been subject to analysis and reappraisal. Since the 1940s opinions have been divided on his actions and the course of his life. He has been praised and disparaged by academics and his life has been used as a metaphor for the fate of Indigenous cultures across the continent. How these divergent opinions arose and the sources that are available for analysis are the subject of this project.